Attention parents! 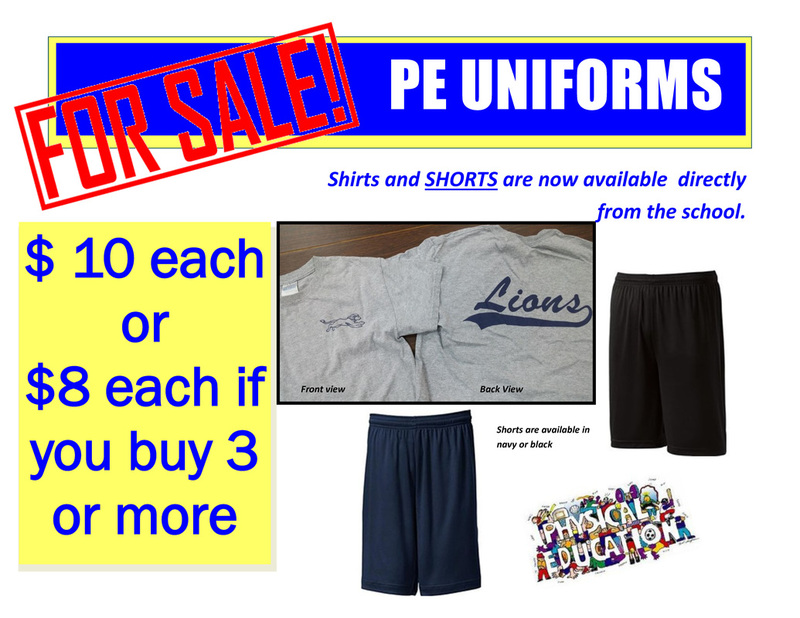 Please read the uniform policy carefully when purchasing items for the new school year. Where To Get The Dress Uniform Skirt?